Cybersecurity Skills- Cybercrime costs the U.K. several billion pounds per year. 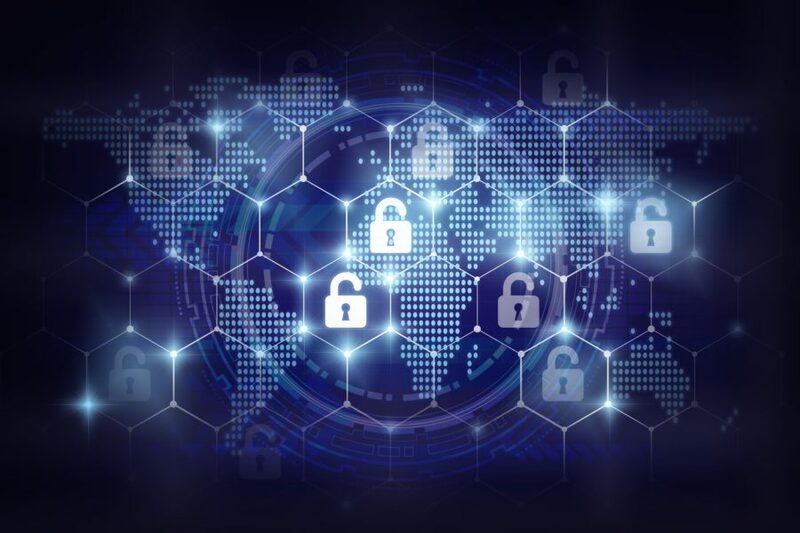 Indeed, a recent government report showed that 46% of all businesses identified at least one cyber attack in the last year, with 74% of directors regarding cybersecurity as a high priority issue for them. Despite this level of priority, organizations struggle to attract the talent they need to keep up with the constant arms race they face with hackers and other cyber criminals. The Czech Republic may not be the first place you think of when it comes to finding these skills. After all, a recent report from the OECD highlighted the relatively low levels of digital sophistication in the country, whilst a McKinsey report highlights the challenges this represents for the country, with productivity at 60% of the levels of peers in western Europe. Despite this, the country is nonetheless at the forefront of the cybersecurity industry, with a Czech team victorious in a global cybersecurity war game challenge hosted at NATO’s Cooperative Cyber Defense Centre of Excellence (CCD CoE) in Tallinn, Estonia last year. The victorious Czech team pipped an Estonian team into second place, with the organizers highlighting the good tactics and stable performance across all of the scoring categories of the Czech team, but especially in terms of their strategy. With world leading companies such as Avast based out of the country, it’s a sector where they are clearly punching above their weight. The school system is one of the core reasons for that, with high quality engineers regularly churned off of the production line. “The schools are just fantastic at training engineers and developing the skills you need for cybersecurity, and so we’ve been moving a lot of our technical jobs back to the Czech Republic,” Vince Steckler, CEO of Czech cybersecurity firm Avast, told me recently. Indeed, central and eastern Europe produced over 230,000 graduates in STEM topics in 2016, which is more than any of the traditional EU Big Five markets (Britain, France, Germany, Italy and Spain). The region also scores highly in math and science literacy scores in the PISA rankings. Not only are the schools producing good talent, but there is a strong culture of hacking in the country that helps to produce a large pool of self-taught coders that have been playing around with computers since they were in nappies. The company, which recently enjoyed a successful $4.5 billion IPO on the London Stock Exchange, strongly believe that their consumer product is a match for enterprise security systems, with high levels of sophistication built upon machine learning technologies.